Darrian Dalcourt took his official visit to the Capstone last weekend. Dalcourt got a chance to watch the Tide in SEC action versus Mississippi State. The rest of his visit consisted of taking a tour of campus, meeting some of the Tide’s current players, and meetings with coaches. During his time in Tuscaloosa, Dalcourt also explored the city and was quite impressed with the southern hospitality. Dalcourt is a 4-Star recruit. His commitment caught some people off guard when he committed to the Tide on Aug, 9. 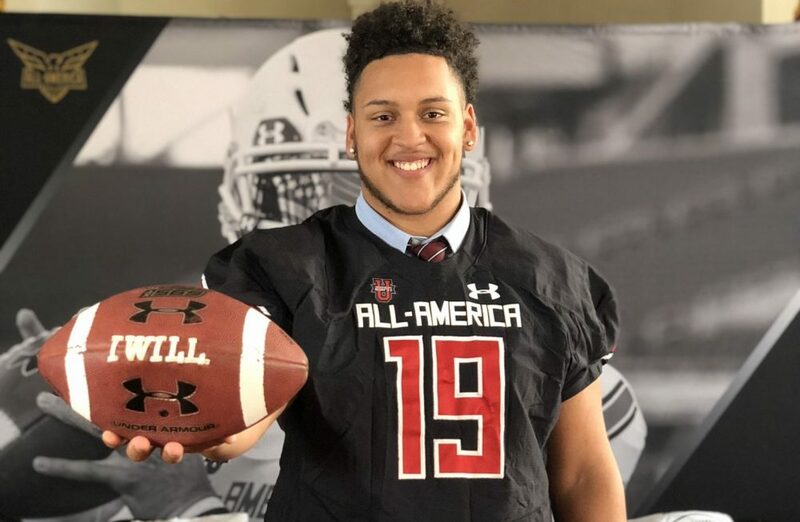 With his commitment, Alabama gained its fourth offensive lineman commit in the 2019 recruiting class and remained on pace to claim the crown as the best collection of offensive lineman talent Saban has ever pulled in one class. The Tide could used Dalcourt in a multitude of places on the offensive line, but he will most likely be used in the role of center and guard. He is working on improving his technique to become more efficient at both positions. The Tide will look to close out their class by adding one or two more offensive linemen commit. Touchdown Alabama Magazine will keep you update on all of the Tide’s moves.